Follow RT for the latest breaking news from China, its capital Beijing and the largest city Shanghai. It is a sovereign country in East Asia and the most populous nation in the world. Read news and articles on history and culture in China. It has significant international political, economic and cultural influence, and is also a permanent member of the UN Security Council. Go to RT.com to read news from China on politics, economy finance and the markets. 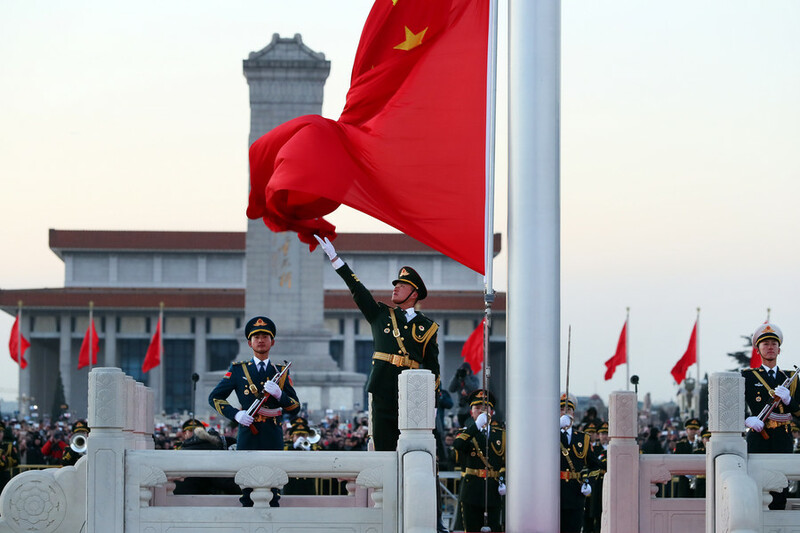 Now a major global player, countries all over the world are interested in establishing good relations with China. Find news on Chinese relations with other world states. Moreover, China is a member of multinational group of emerging economies called BRICS (Brazil, Russia, India, China, and South Africa). Get the news and updates of the activities and negotiation between these counties, including China’s relations with each of them. 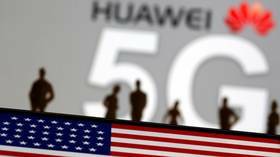 Despite sharp criticism from Washington and its top allies, China’s telecom giant Huawei has managed to post impressive revenues. Spying allegations only seem to have pushed the firm’s international profile higher.